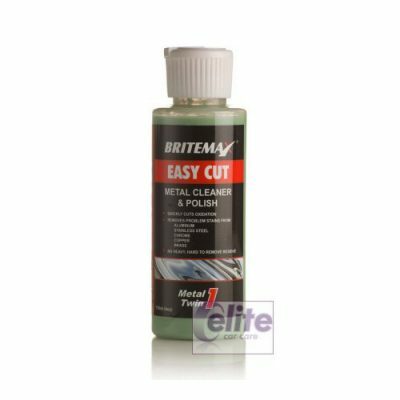 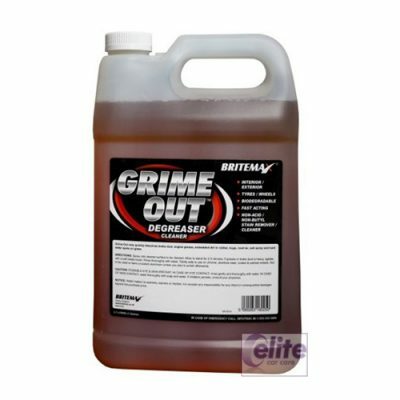 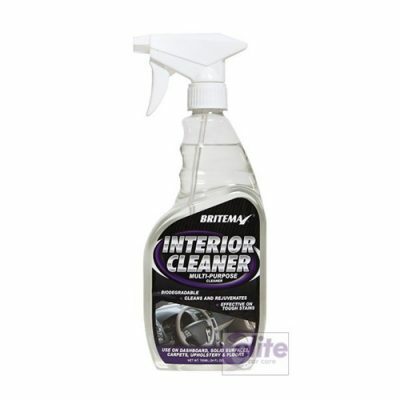 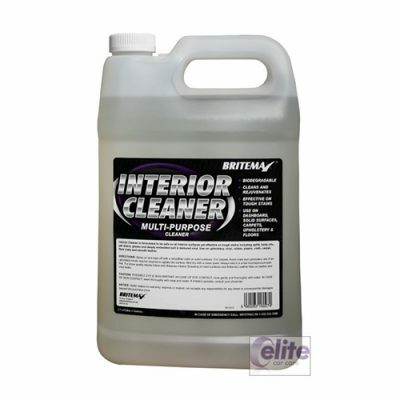 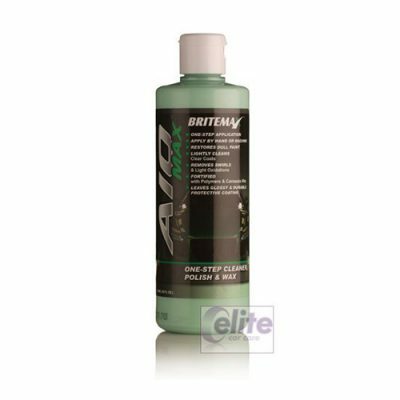 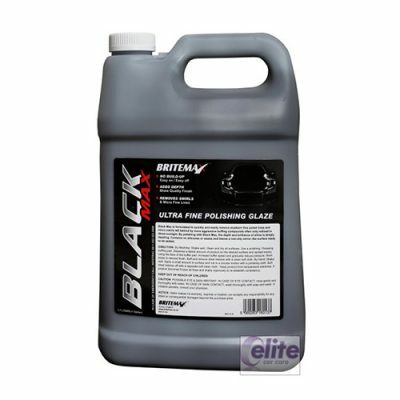 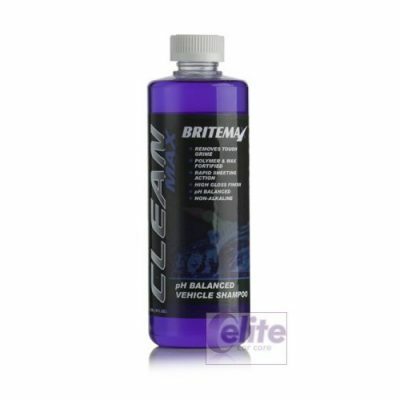 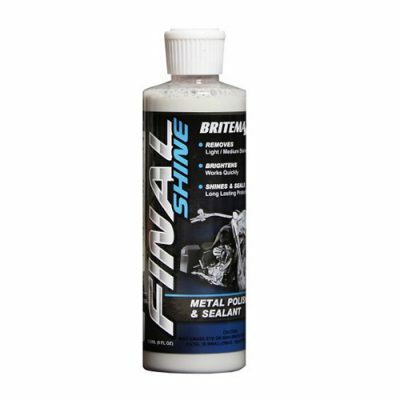 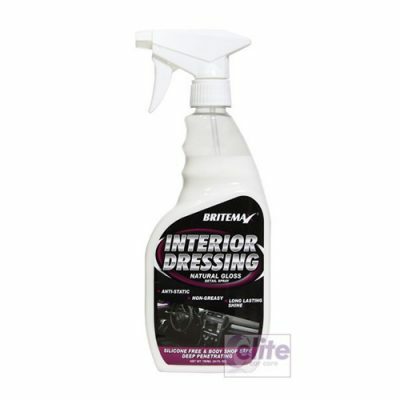 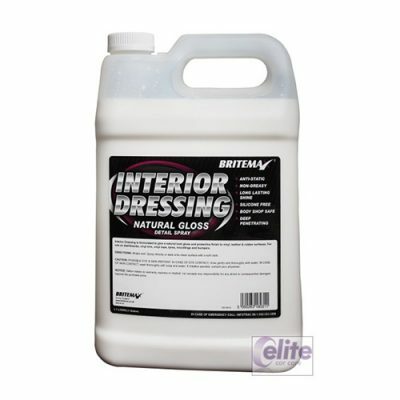 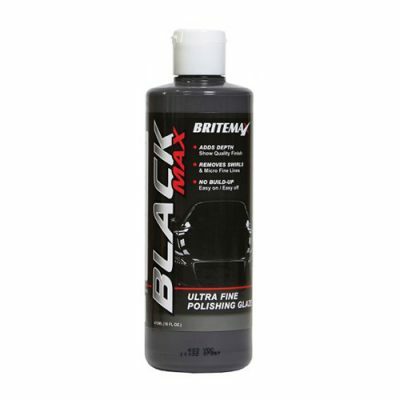 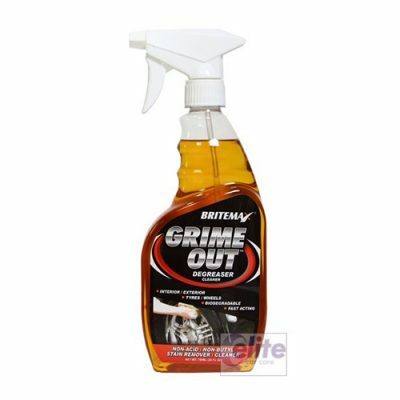 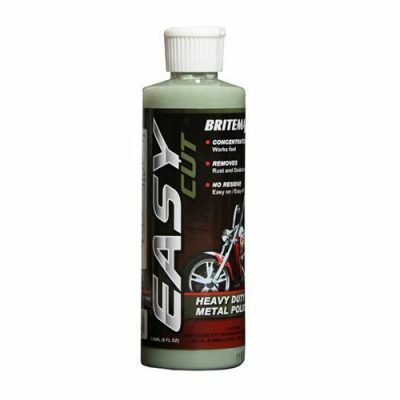 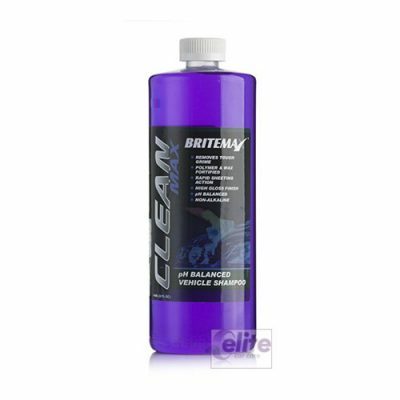 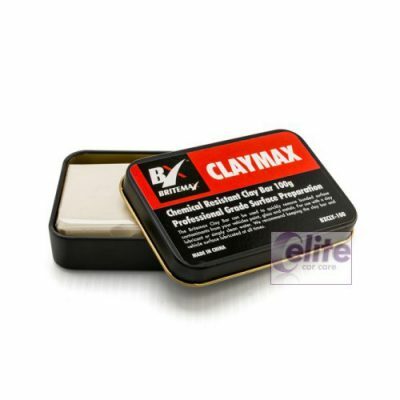 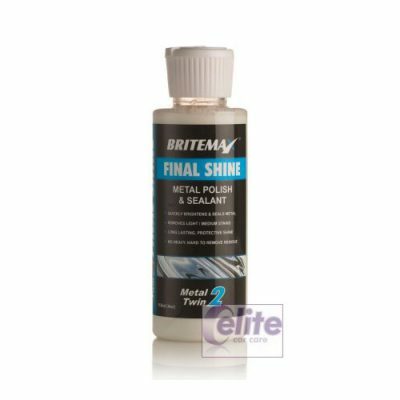 Britemax is a family run business dedicated to producing the finest range of products not only for the professional detailer, but for the discerning enthusiast. 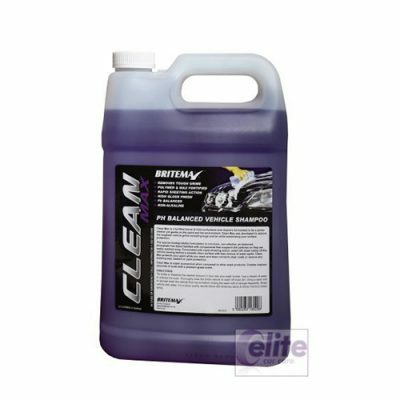 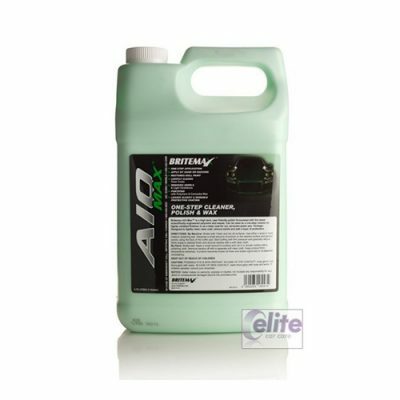 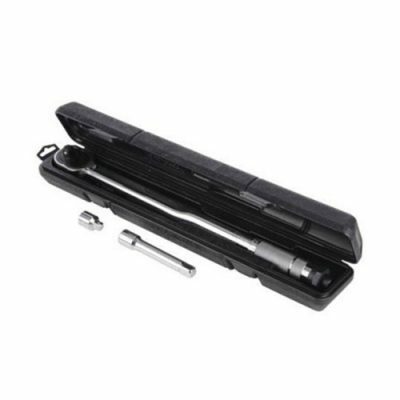 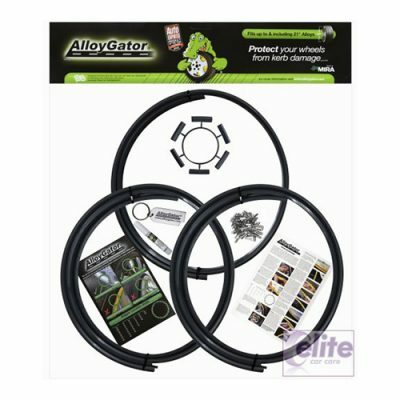 In fact for anyone who takes pride in keeping their ride looking good. 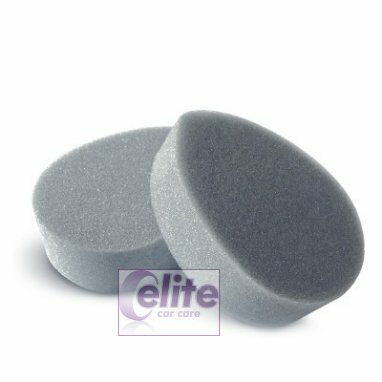 And at a price that won’t break the bank. 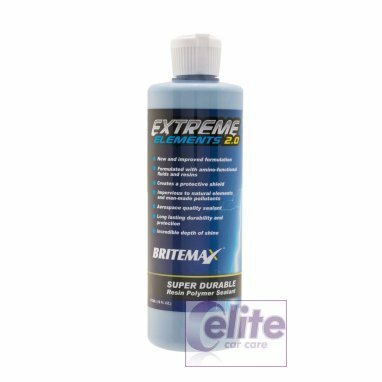 Britemax priorities are all about customer service and product excellence and to that end all products carry a no quibble guarantee.